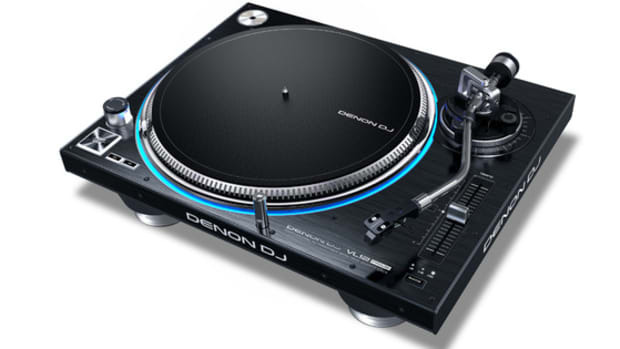 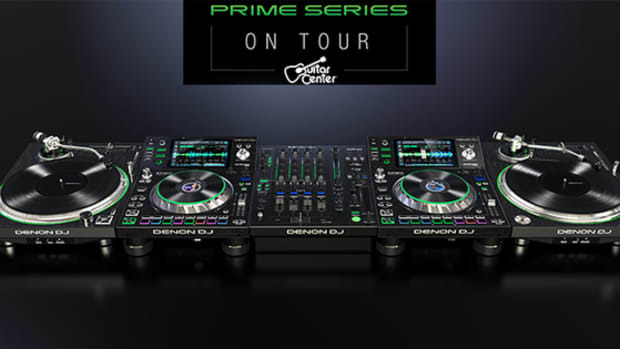 Denon DJ has partnered with Guitar Center to host Prime Series workshops. 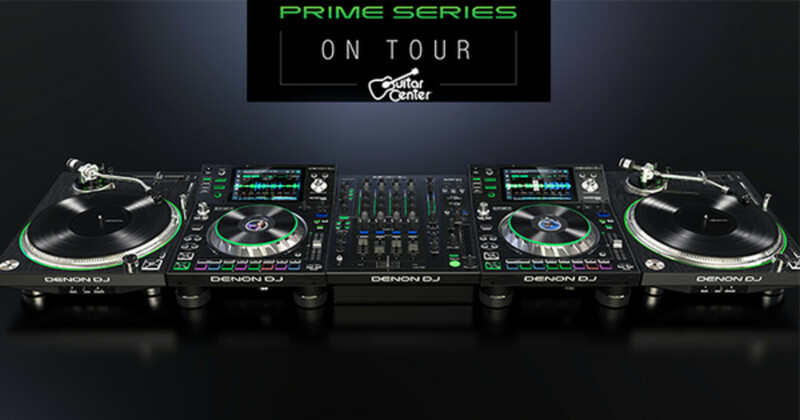 Denon DJ has partnered with Guitar Center to take their Prime series on tour, starting next week, November 1. 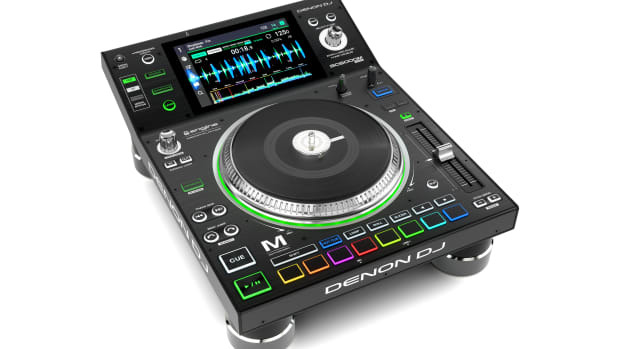 The following Guitar Centers around the United States will be hosting hands on workshops, where you will be able to learn about Denon DJ&apos;s Prime products, including the award winning SC5000. 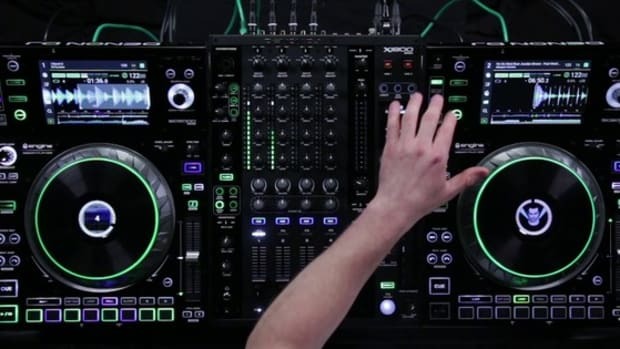 Don&apos;t miss out on one of these professionally hosted workshops in a city near you! 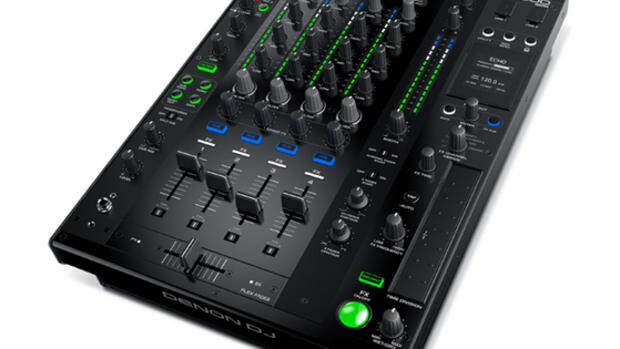 See all the dates and locations below. 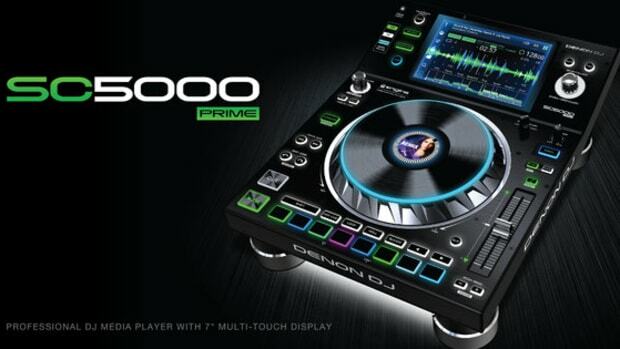 The ground-breaking SC5000 Prime has been affirmed as an industry leader.